I have pre-ordered the Models Own Fruit Pastel Collection, so the winner will be receiving a newly released set for themselves! 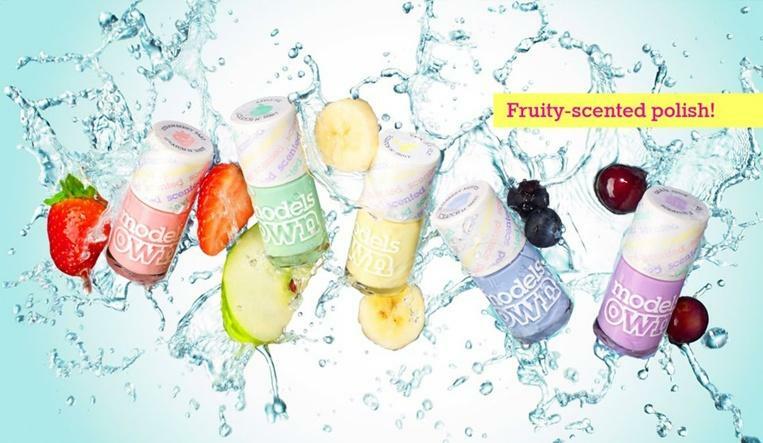 The set includes five cute pastel shades, each infused with a fruity smell, once dry they release a subtle fragrance! All you have to do for your chance to win, is enter through the Rafflecopter app below. The competition will end on Sunday 31st March, then the set will be posted on Tuesday 2nd April (due to the bank holiday). This giveaway is open to UK readers only - sorry! Happy blog birthday for yesterday!! I don't really get excited about competitions but these look fantastic, they bought back all the excitment of smelly gel pens when i was 12 years old. Thanks for the link on #lbloggers tonight your blog really is lovely missy. 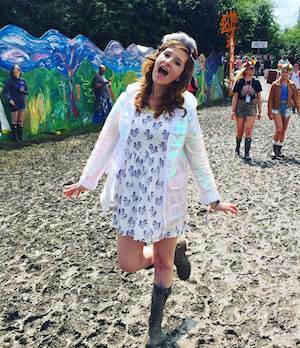 Hi Emily, thank you SO much for all your comments on my blog! :) You're so nice! Happy Blog birthday :) and this giveaway is so exciting, I've been eyeing up the collection, can't wait until it's released! Awesome giveaway! Happy Blog Birthday! Happy birthday to your blog! That's so exciting! I have a confession - I was so excited when I saw the giveaway, I didn't check who it was open to and sadly I'm not in the UK! I am really sorry! I have three entries so (hopefully) I won't win - that would get complicated! I'm really sorry, though! I really, really want this collection - it sounds amazing and the colours are gorgeous!